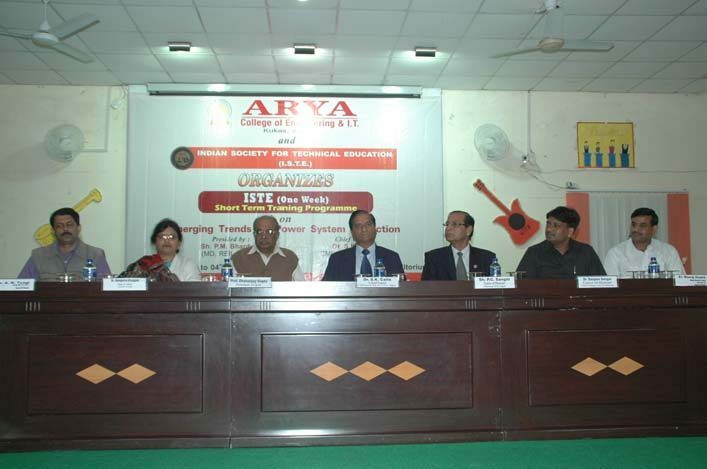 The Second International Conference on Advanced Trends in Engineering & Technology 2014 was aimed to provide an opportunistic forum and vibrant platform for researches and industry practitioners. 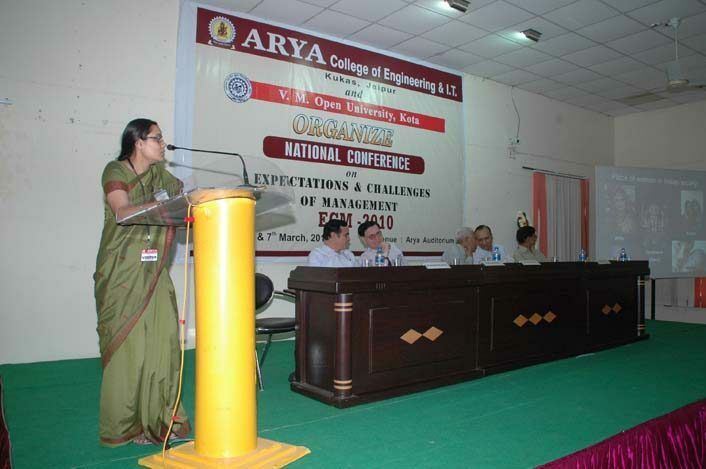 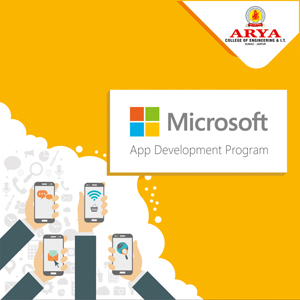 This two day International conference was held in April 2014 in Arya Campus. 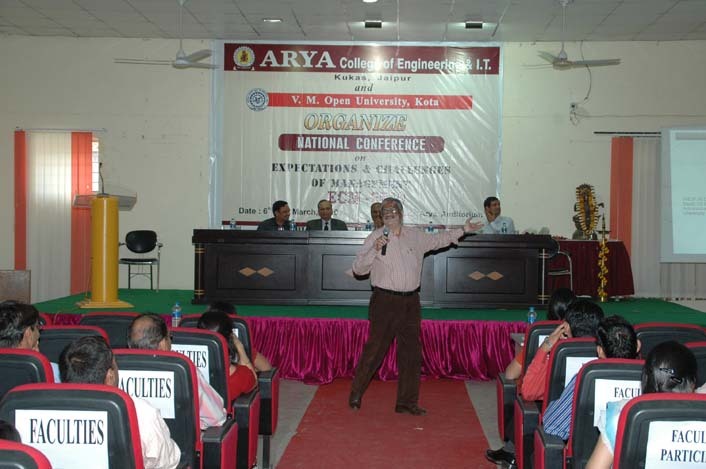 This grand knowledge conclave brought together luminaries from far and wide to share their views. 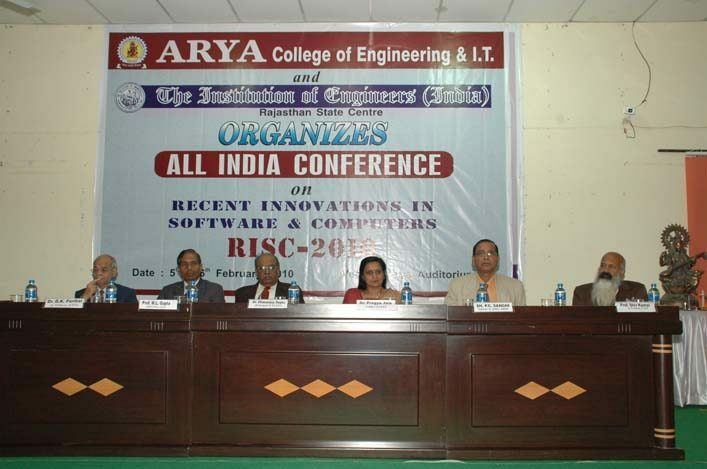 A. SAE Student Convention 2018 will be held on 16th of February at Arya College Of Engg. 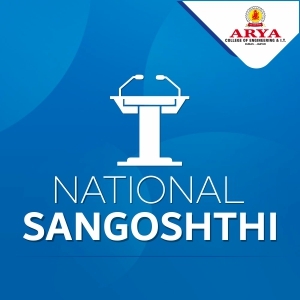 & I.T.,Kukas, Jaipur, which will include speeches by eminent speakers from academics and the automotive sector like Paper Presentations, Technical Quiz, Auto-Expo, Sketching etc. 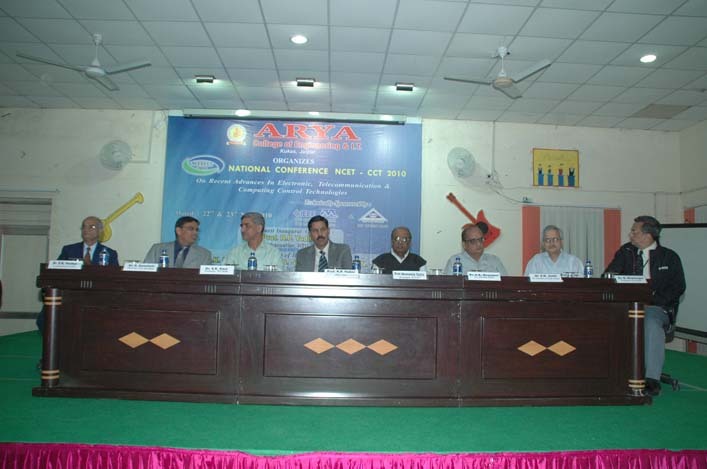 Faculty and student members of SAEINDIA from various Technical Institutes are participating in the convention. 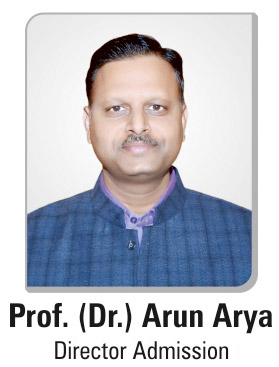 The International Conference on New Frontiers in Energy, Engineering, Environment & Science (NFEEES-2018) is organized by Department of Mechanical Engineering, Arya College of Engineering and Information Technology, Jaipur, India. 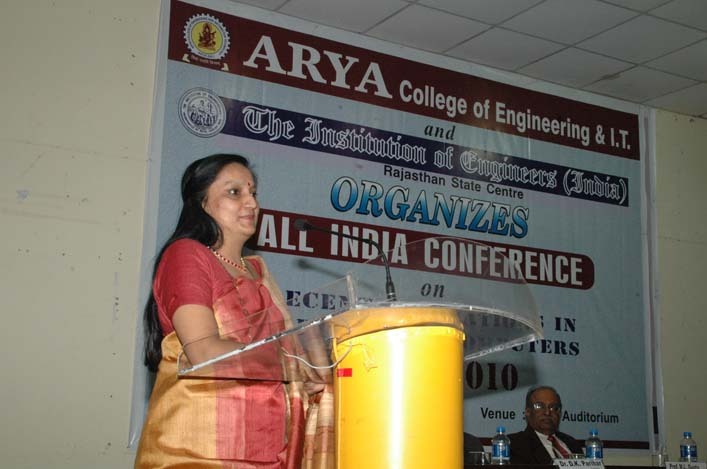 It provides a forum to the best talents in the academe & research institution, industry experts, management professionals, engineers and executives. 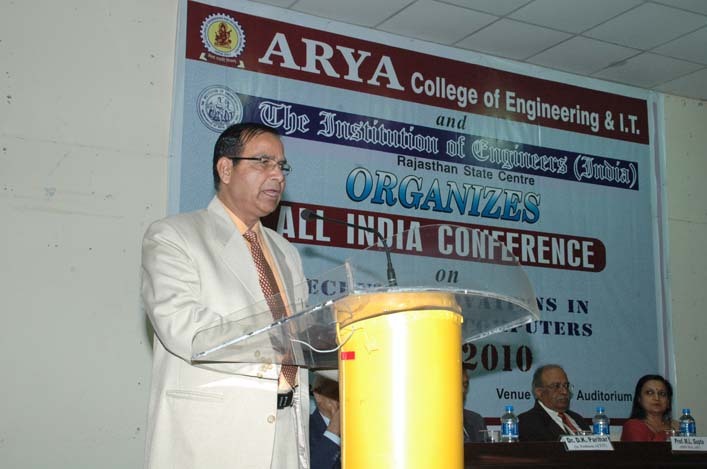 Engineers plays a key role in the Development of Society by contributing and enabling initiatives that drives economic progress, enhance social and physical infrastructures, and inspire the changes that improve our quality of life For this, Arya College of Engineering and IT has organized Fourth International Conference on Advance Trends in Engineering and Technology ICATET for the Deptt. Of Electrical Engineering. 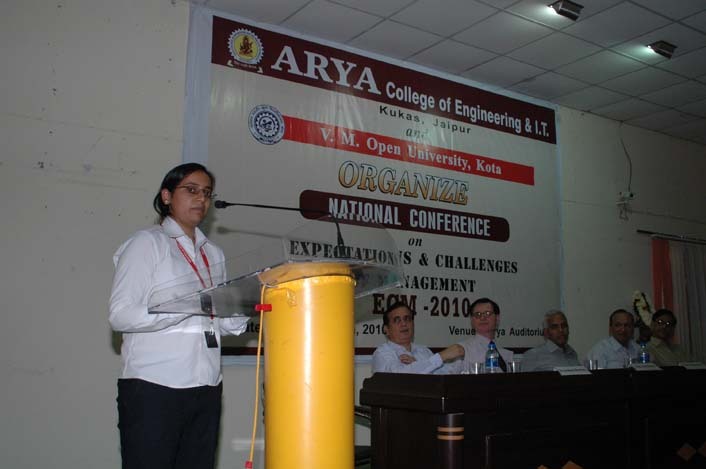 There were different sessions in the programme that varies from inauguration function and valedictory function.